As one of Japan’s largest organisations, news that Toshiba had fudged the numbers and artificially inflated profits sent shockwaves around the world. Such tactics are usually not expected of these global businesses so it is clear that something was very wrong within Toshiba’s workplace policies. 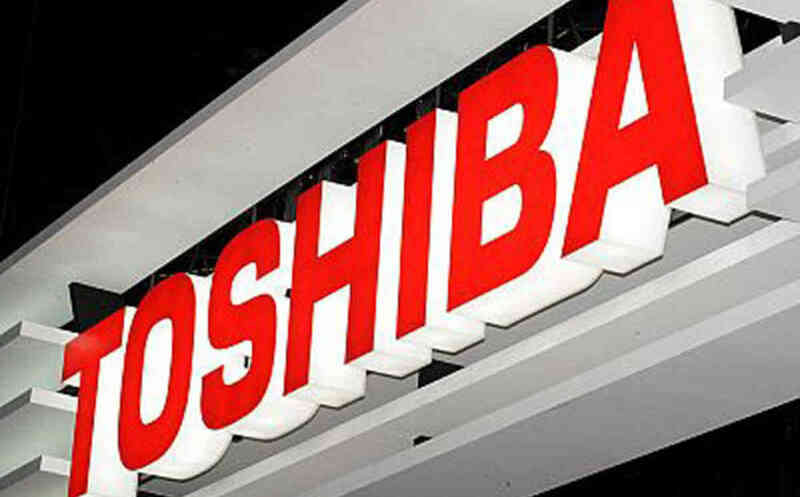 An official report investigating the incident summarised the crisis: “Toshiba had a corporate culture in which management decisions could not be challenged. Employees were pressured into inappropriate accounting by postponing loss reports or moving certain costs into later years”. A closer analysis has revealed that it is clear that Toshiba didn’t view character as something to seriously consider. Recent headlines point towards some do’s and don’ts that HR might note if they are to avoid similar scandals in their organisation. While most people focus on knowledge and skills when interviewing potential job candidates, it is also important to think about that person’s qualities and values. Are they honest? Do they have integrity? Will they hold themselves accountable to their actions? A firm should also recognise when their employees display good character and set them as an example for others to follow. By paying attention to those who go above and beyond when it comes to their deeds, you can ensure that these positive traits persist throughout your workers. As an example of this, HRD Singapore recently wrote about Lewis Gill, a UK life insurance adviser, who still came to work despite winning $240,000 from a scratch card he received from his employer. Thanks to his dedication to the job, he was given a standing ovation from his colleagues and won the admiration of his boss who spoke very highly of him, “He’s got his head screwed on and is going to stick around”. Lastly, it is important to performance manage and dismiss someone who is of questionable character as quickly as possible. 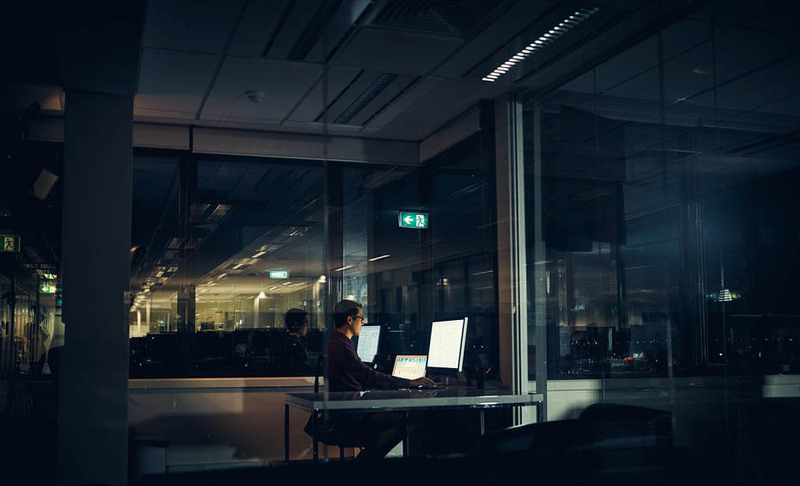 These people can be dangerous to your business in the long-term as their behaviour and actions can easily explode into a Toshiba-sized scandal if left unchecked. Earlier this month, HRD Singapore wrote about HSBC firing six workers for creating an ISIS-type video at a corporate team-building exercise. In this case, the firm acted quickly: “Once we saw this abhorrent video, we took the decision to sack the individuals involved. We apologise for any offence”. This prompt action means the bank kept its integrity while ridding itself of those who weren’t of suitable character.